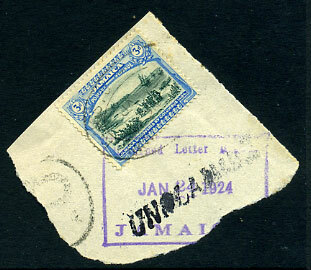 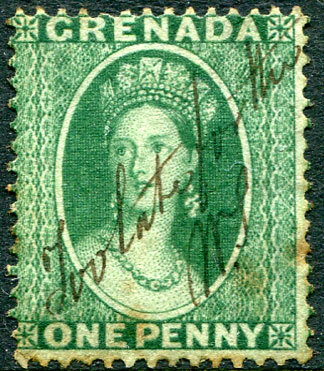 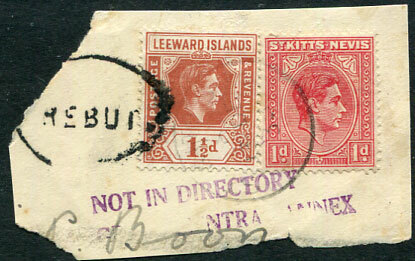 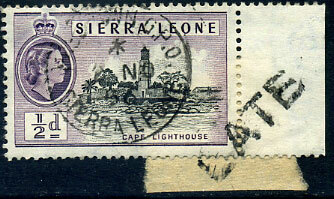 (710.02, 22x6mm) on QE2 ½d (SG.210) fragment dated Freetown G.P.O. 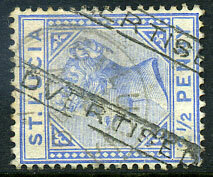 */2 NO 56. 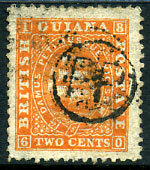 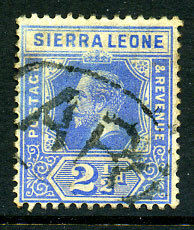 (Type 0.7) large 23 code dated JA 26 1882 with part extremely rare boxed "TOO LATE FOR BAG" h/stamp on 1876 1d (SG.75b). 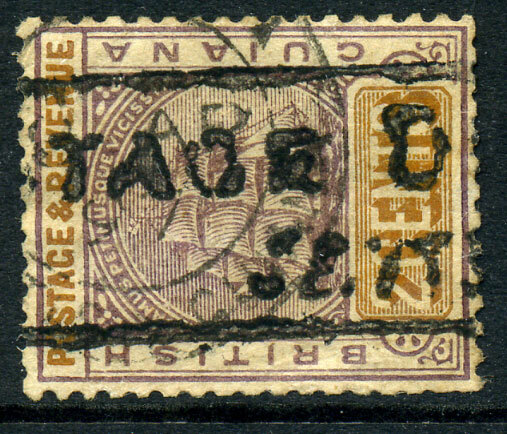 French accountancy h/stamp (intended probably indicating Paid to Port/Port Payee) on 1865 2c orange-red (SG.67). 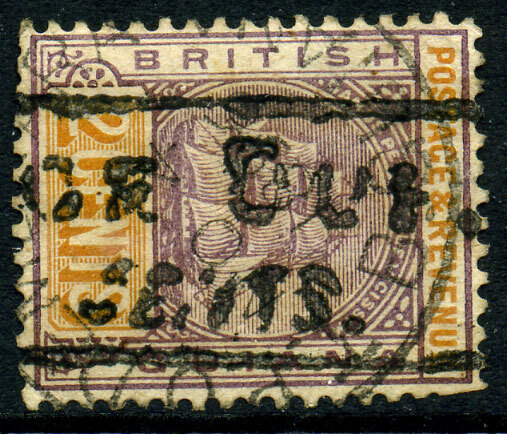 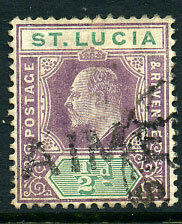 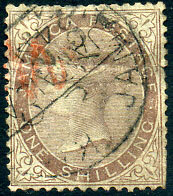 (716.01) Advice of Receipt oval on KGV 2½d (SG.116a), reverse toning, rarely found on adhesive.